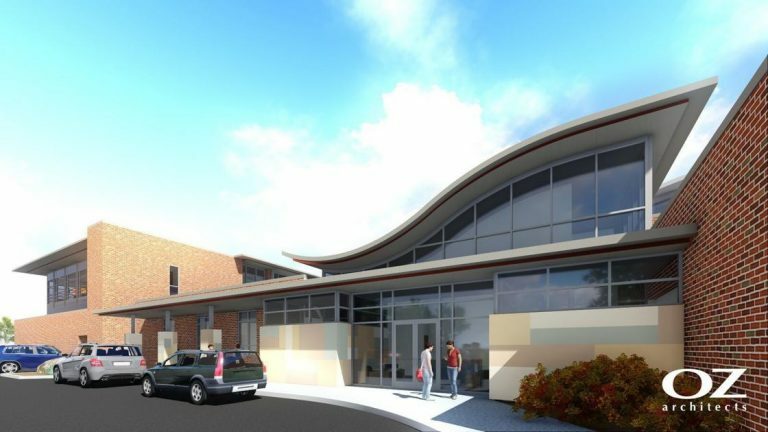 ABD Engineering & Design is working with OZ Architects on this University of Montana Early Childhood Education Center project for the Phyllis J. Washington College of Education and Human Sciences. ABD is providing complete acoustical engineering and audiovisual design. This expansion is adding approximately 30,000 SF and will provide space for three fast-growing departments within the College of Education, additional classroom space, additional preschool space, and a multi-use auditorium space. While each room has its own needs for acoustics and audiovisual, the owner specifically requested a gesture-controlled Interactive Digital Wall, similar to the one we designed for the University of Michigan Schembechler Hall.